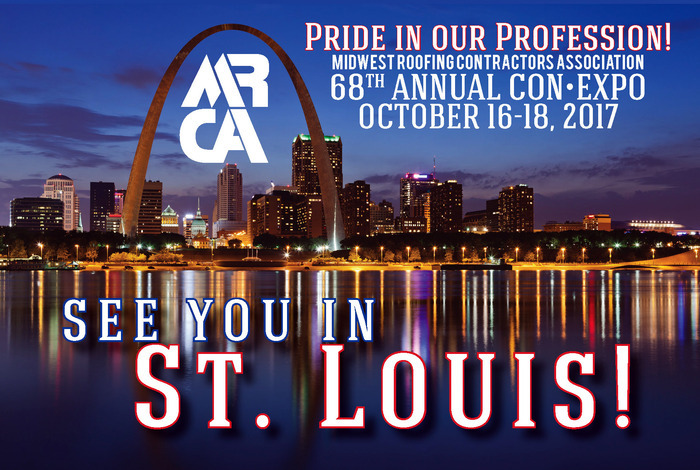 Founded in 1959, the Iowa Roofing Contractors Association, (IRCA) is a professional organization composed of contractors and associated firms involved in the roofing industry. 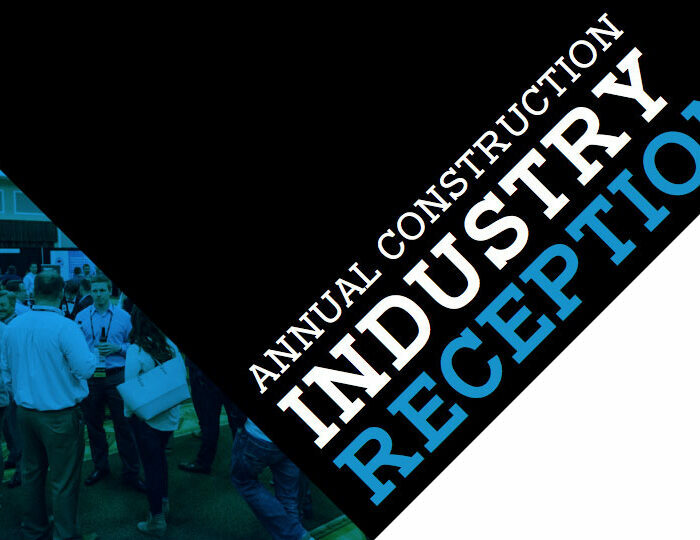 Our group includes firms from the commercial, industrial and residential areas, with steep and flat roof affiliations. 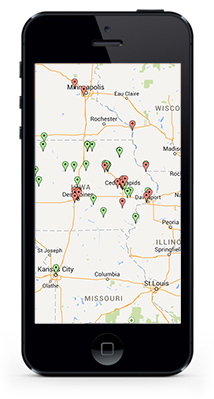 We have member firms from across the state of Iowa and border states including those people you bid against, buy from and discuss specifications with. 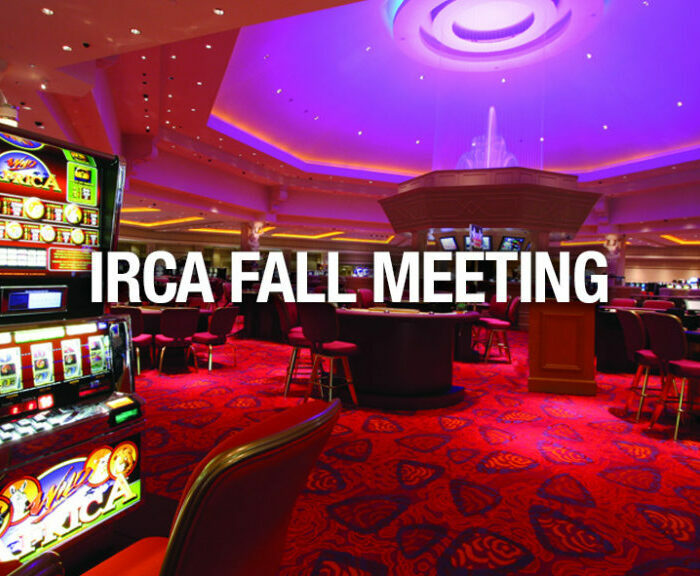 Annual trade show conventions and social activities are held in conjunction with IRCA meetings. We have three meetings per year, two are seminars held mid winter and fall, and one is a fun family affair in the summer including golf, picnic and amusement park. 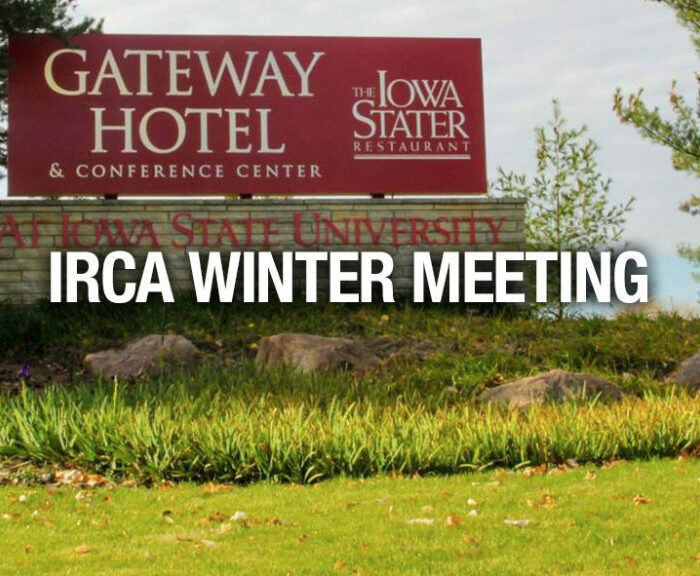 Meetings are in differing locations throughout the state with new sites chosen in advance at our general membership meetings. Our seminars are on Friday and offer programs designed to teach more about our industry and how we may better function with it. 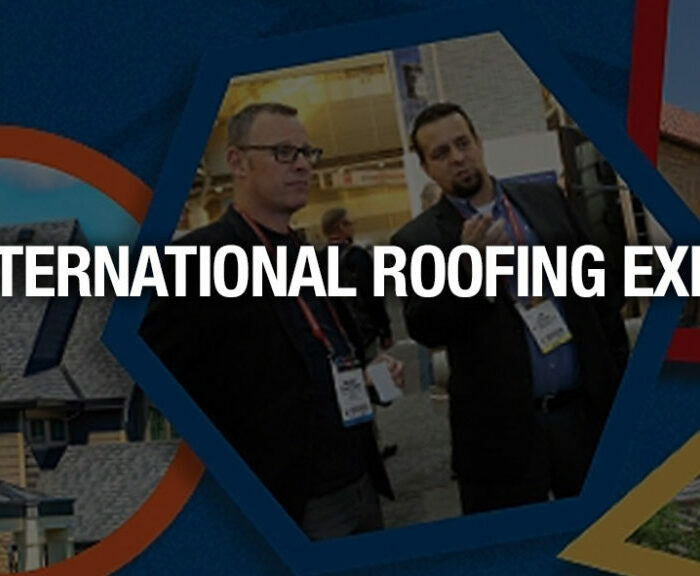 Programs have included speakers and discussions on past, present, and future roofing systems, marketing, insurance, safety, and many other topics about our industry. Our speakers are recognized as leaders in their fields and provide quality seminars. 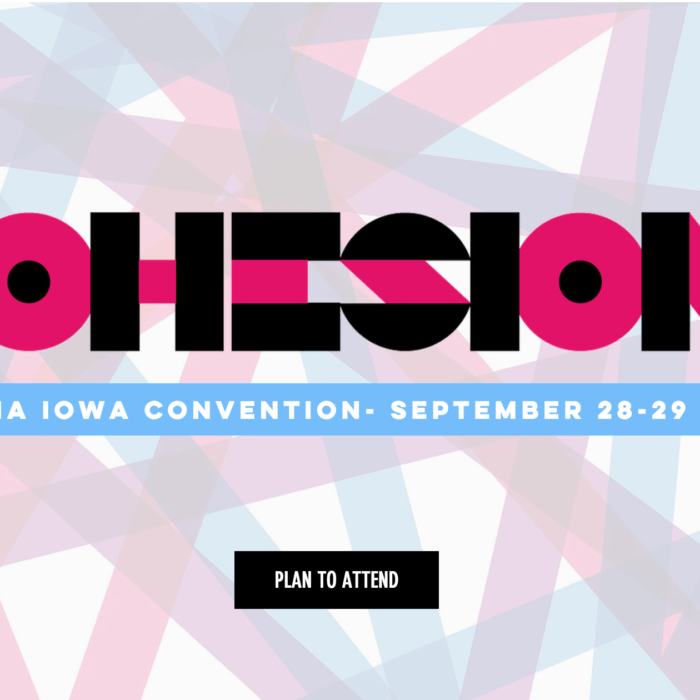 A general membership meeting is Friday morning and provides an open forum for topical discussions.